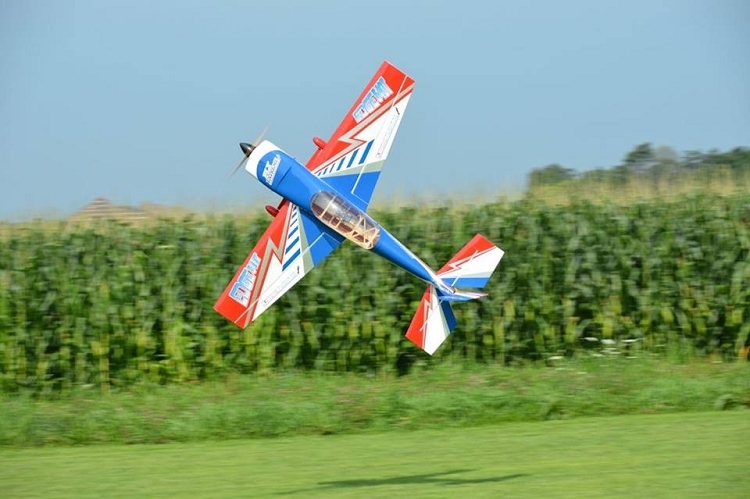 If aggressive 3D aerobatic flying is your passion, then the new Extreme Flight RC 50cc Edge 540T is the airframe you've been waiting for. 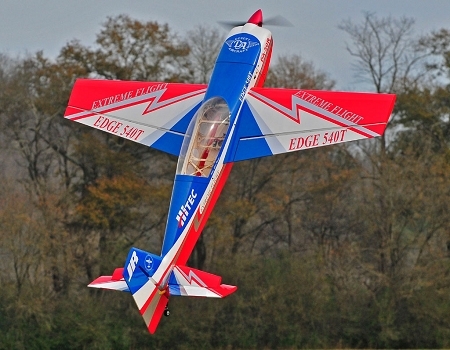 Long heralded as the ultimate 3D platform, the Edge series of aircraft are known for their unmatched stability in high alpha flight and their aggressive gyroscopic tumbling maneuvers. 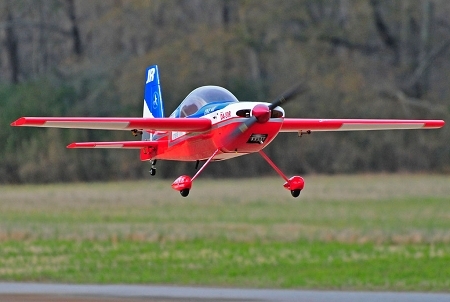 Aluminum angle landing gear mounts withstand season after season of harrier landings (and those not so perfect "normal" landings). 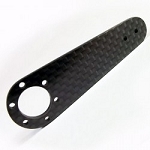 Carbon fiber wing and stab tubes are stock equipment as is a carbon fiber tailwheel assembly. 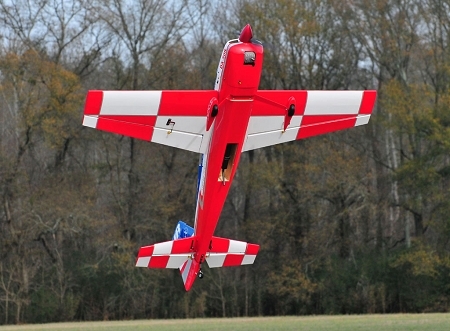 Main gear are aluminum, and the cowl and wheel pants are fiberglass and finished in a high gloss paint job. 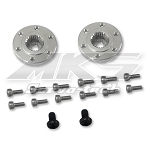 Dual truss composite control horns, Dubro ball links, and titanium turnbuckle pushrods round out the completely useable hardware package (no cheap throw away junk hardware included!). 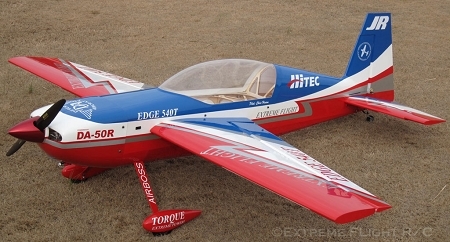 Just like all of our 50cc aircraft, the Edge fuselage has a built in pipe tunnel to allow easy installation of a tuned pipe or canister muffler. Now including larger EXP elevators and Side Force Generators!